Bungs are welded into tubing to create suspension and setting links. 1" and 1.25" bungs are for use on tubing with a 1.5" ID. 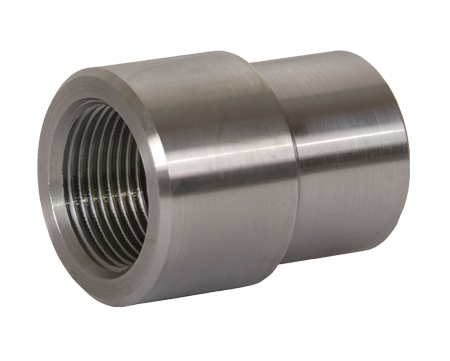 3/4" and 7/8" bungs are for use on tubing with a 1" ID. Left threaded parts are identified by machined groove.